The Marketing Strategy Company helps organisations develop winning marketing strategies and sales and marketing automation systems to turn their efforts into new customers and dollars. We provide tips and ideas for your business so you can +leads +clients and+sales. Why have an effective Marketing Plan before you do your marketing? But where do you start? An effective Marketing Plan can cover hundreds of strategies and tactics. 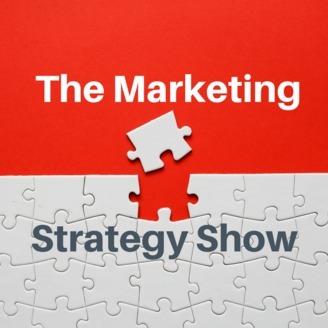 So over the next few episodes of the Marketing Strategy Show we will explore different ways of putting together an integrated Marketing Plan. 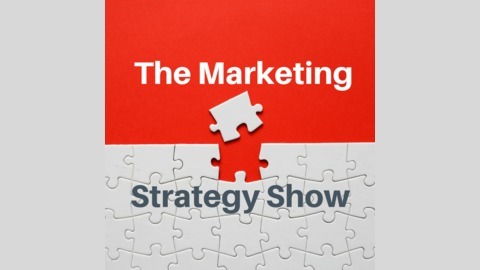 In this episode, our host Kym Heffernan was joined by John Wakeling, from Marketingheads, a multi award winning marketing researcher. John is an experienced analyst and brand developer. The episode contains a discussion on both why doing your research is important and how it can help you setting the right goals for your business this year.